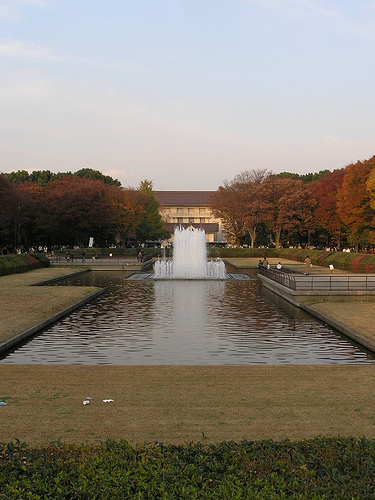 The Tokyo National Museum is the oldest museum in all of Japan. It is divided into several different sections, including the Asian Gallery, the Japanese Gallery, Japanese archaeology and others. The collective museum has a preservation collection of over 110,000 art and archaeological pieces. They often hold rotating exhibits that are themed around things like Buddhist statues, silk, Confucius art, armor and puppet theater. The Tokyo National Museum of Modern Art is the prime museum in the country for holding modern Japanese art. It has an arts gallery that holds pieces from the Meiji period, when Japan was undergoing modernization, up through the present day. This museum also holds many woodblock prints that were done in an interesting style. 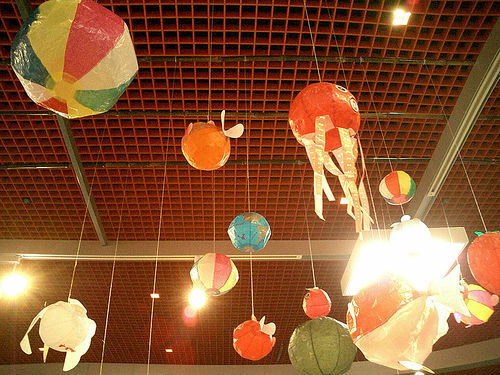 The Tokyo National Museum of Modern Art also has a crafts gallery, which displays modern Japanese textiles, ceramics and other related work. There are also some Western-style pieces in this museum from outside sources. The Edo-Tokyo Museum is dedicated to preserving the heritage of the city of Tokyo (which used to be called “Edo”). It is meant for visitors to get a deeper insight on the culture and traditions of Tokyo’s history, all while relating it to the present day. It has replications of some historic structures, like bridges, theaters and old models of the city. The museum shows many aspects of the area’s traditional traditional culture, as well as some matters of American and European influence. 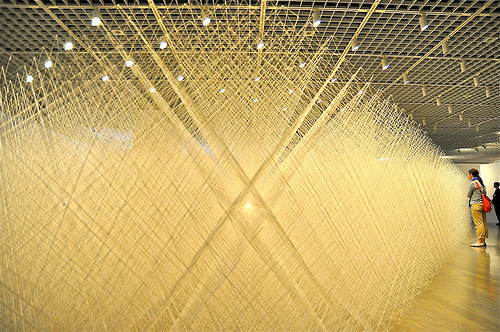 There is also a rotating special exhibitions gallery that changes a few times a year. The National Museum of Science and Nature has a Japan Gallery that outlines the country’s local nature, environment, organisms, people and techniques in observing nature. 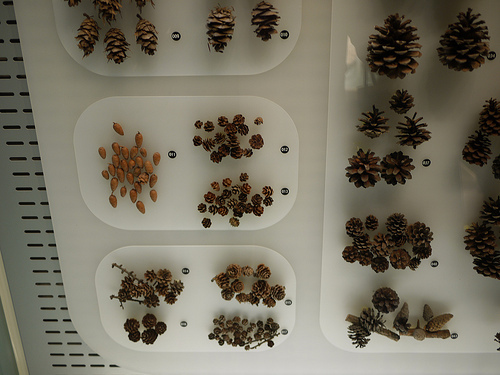 The Global Gallery has themes that explore different mammals and birds from around the world, as well as the ecology of mixed forests. There are also dinosaur remains and other fascinating fossils. 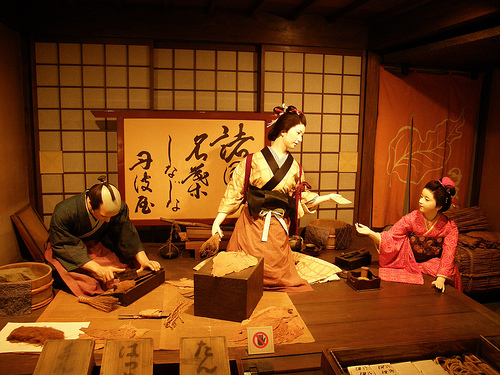 The Tobacco and Salt Museum has many different exhibits that explain the history of tobacco got to Japan and other places around the world, as well as some smoking articles, cigarettes and other paraphernalia. It displays and explains tobacco during historic periods of Japan and the influence it had on Japanese culture. As for salt, there is a floor that shows salt technology of ancient and modern Japan, as well as world salt resources.